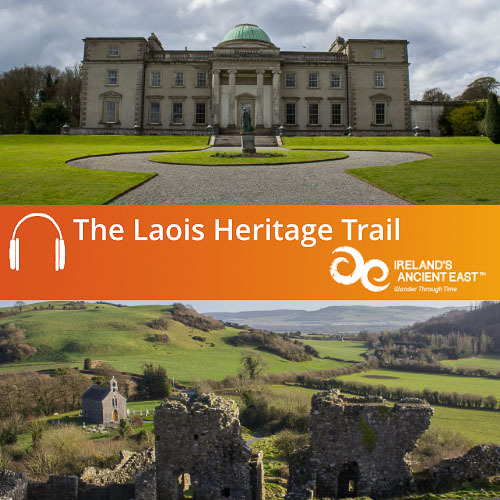 Let our County Laois Audio Guides lead you through the history of this county which is full of twists and turns. Laois is a landscape imbued with unique stories and tales. Around every corner in the county visitors can encounter an authentic and deeply cultural experience, where they can be inspired by the landscape, life and people. 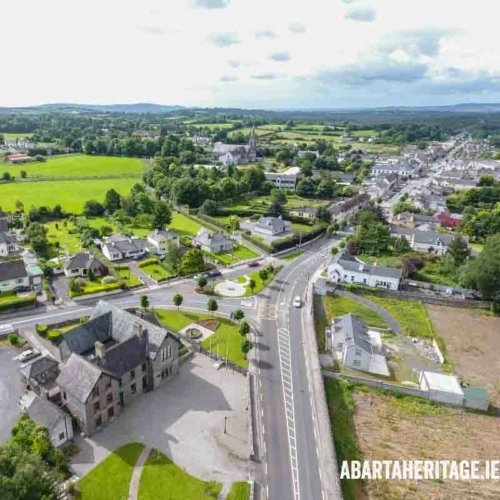 Laois has a long and complex history, stretching all the way back to the first people in Ireland over 10,000 years ago. With the arrival of Christianity to Ireland, Laois became a hub of religious settlements and was renowned for education. Pioneering men like Canice, Fiacc, Coleman and Mochua who were later canonised, founded establishments throughout the countryside that would go on to become famed centres of worship, learning and scholarship. 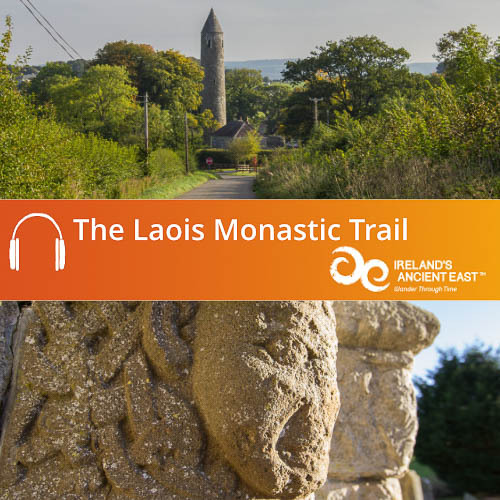 You can hear about the lives and times of the Saints with our free to download audio guide to Monastic Laois. After the Anglo-Norman invasions of the twelfth century, Laois became a much disputed borderland between the Gaelic Irish and the new arrivals. 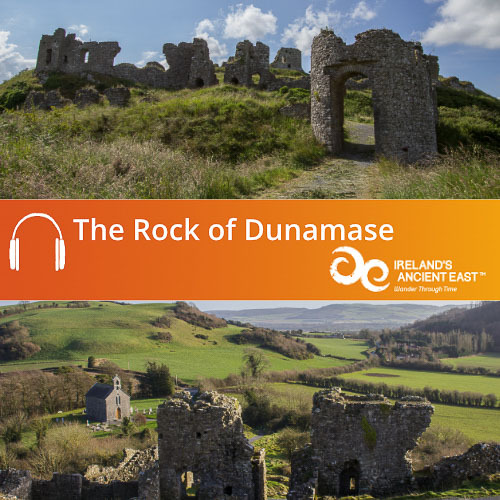 The Rock of Dunamase became a key bastion of Norman power. Other important castles and forts were built in the county such as Lea Castle, indicating the importance of the county during the medieval period. 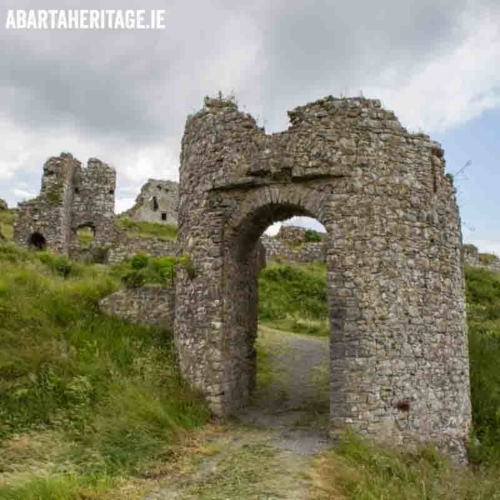 Towns were also established at this time, but during the turbulent years of the fourteenth century, the Rock of Dunamase and Lea Castle eventually fell back into Irish control. 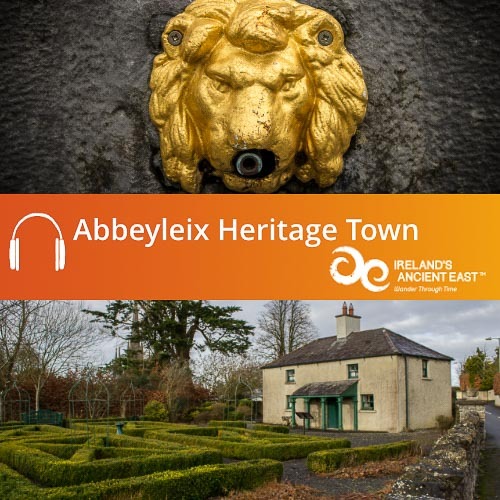 The sixteenth and seventeenth centuries marked dramatic changes in Laois as this was the era of plantations. The nineteenth century in Laois was marked by agrarian unrest. One of the leading orators striving for tenants rights was James Fintan Lalor who was born at Tinnakill House, Raheen. He was one of the first political thinkers to establish the connection between tenants rights and independence and uttered the immortal words:“Ireland her own, and all therein from the sod to sky. The soil of Ireland for the people of Ireland”. By the twentieth century, a new Ireland was born and Queen’s County was once again named Laois.